Public Defenders In Missouri — Underfunded, Overworked? The head of Missouri's public defender system appointed Gov. Jay Nixon to handle a case in protest of withheld funding. So, just how dire is the situation for Missouri's public defenders? Michael Barrett is the director of Missouri's Public Defender System. Ruth Petsch heads the Jackson County Public Defender's office. Sean O’Brien is a UMKC law professor and has been director of various criminal defense clinics at the UMKC School of Law since 1983. He served as the chief public defender in Kansas City from 1985 through 1989. The U.S. Supreme Court transformed the landscape of the abortion debate this summer with a sweeping decision throwing a broad class of abortion restrictions into question, and thrusting Missouri back into the center of the abortion debate. 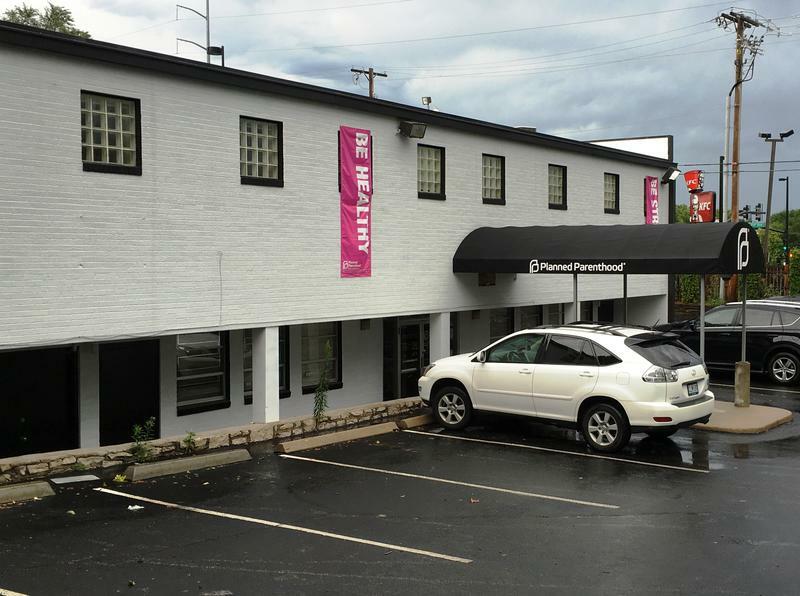 The Planned Parenthood clinic at Cleaver Boulevard and Troost Avenue in Midtown Kansas City dispenses birth control and provides reproductive health exams, but doesn’t do everything a woman might expect from Planned Parenthood. Missouri's new state budget is $115 million lighter, after Gov. Jay Nixon announced temporary cuts to 131 programs and state agencies. He told reporters Wednesday it was necessary because state revenues are not growing as fast as projected. Missouri Gov. Jay Nixon came to Kansas City Wednesday to sign legislation strengthening laws against human trafficking.